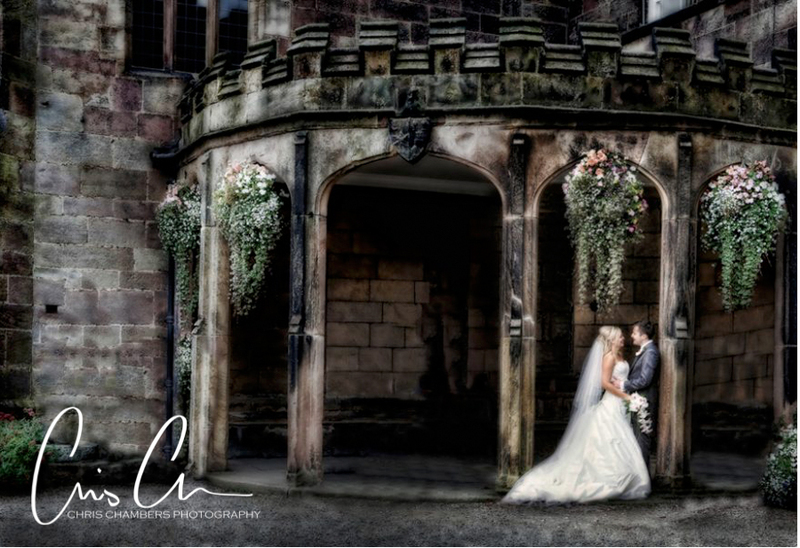 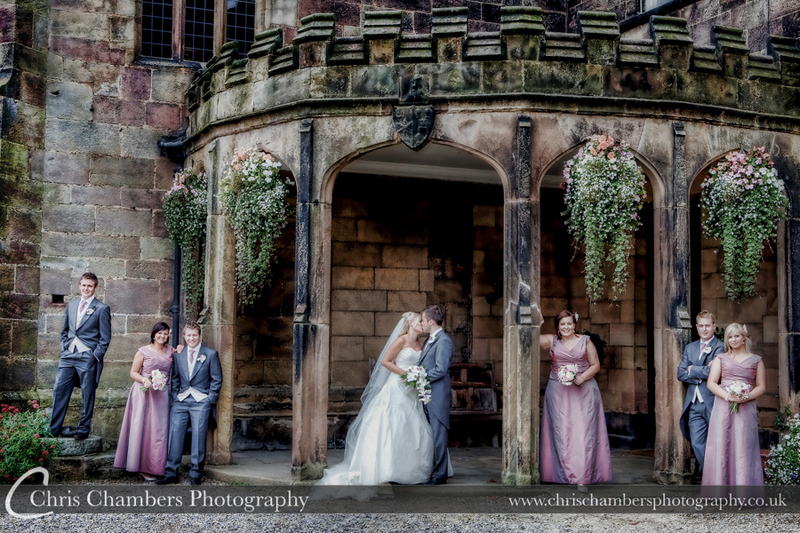 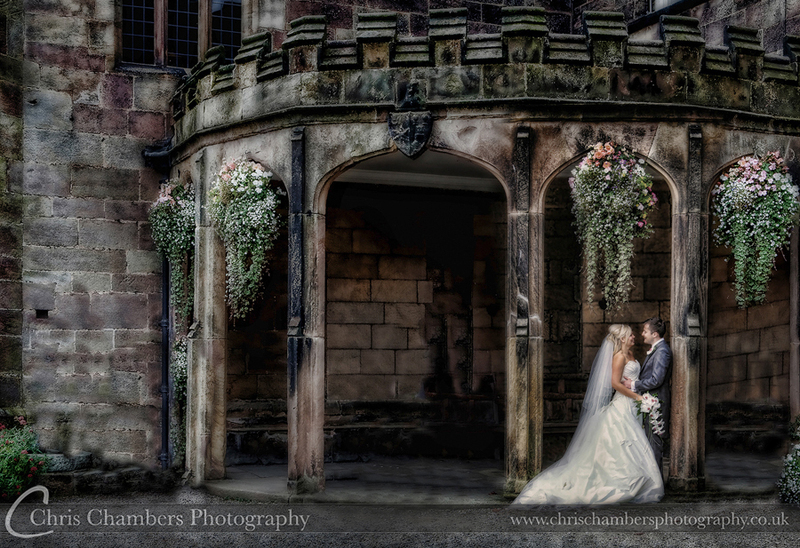 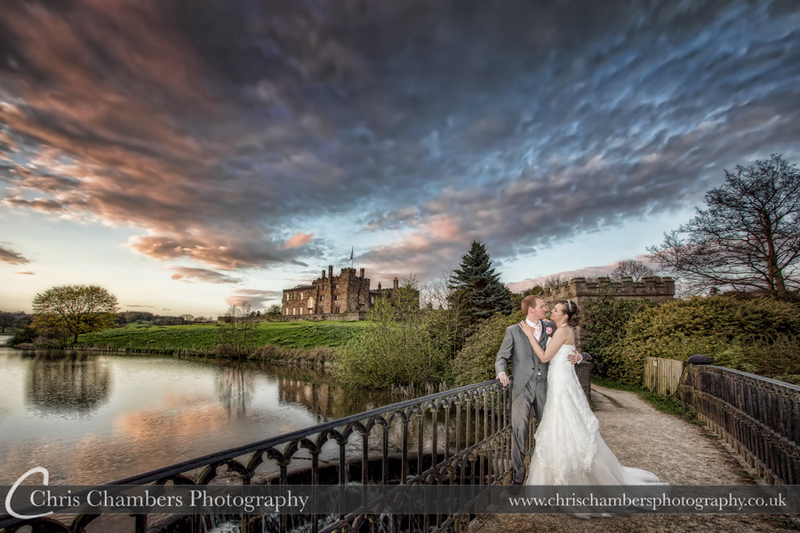 Ripley Castle Wedding Photography My wedding photography coverage encompasses your whole wedding day at Ripley Castle. 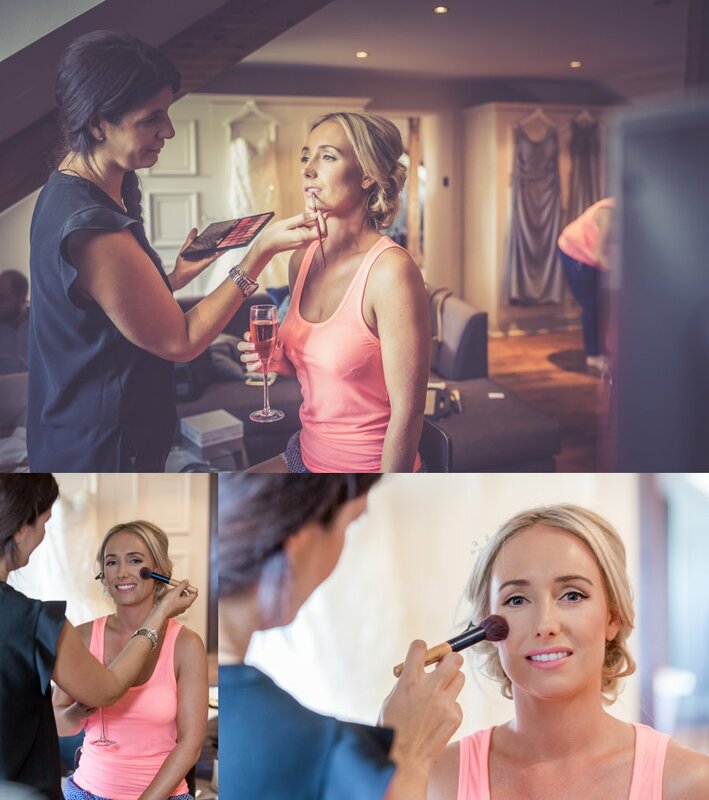 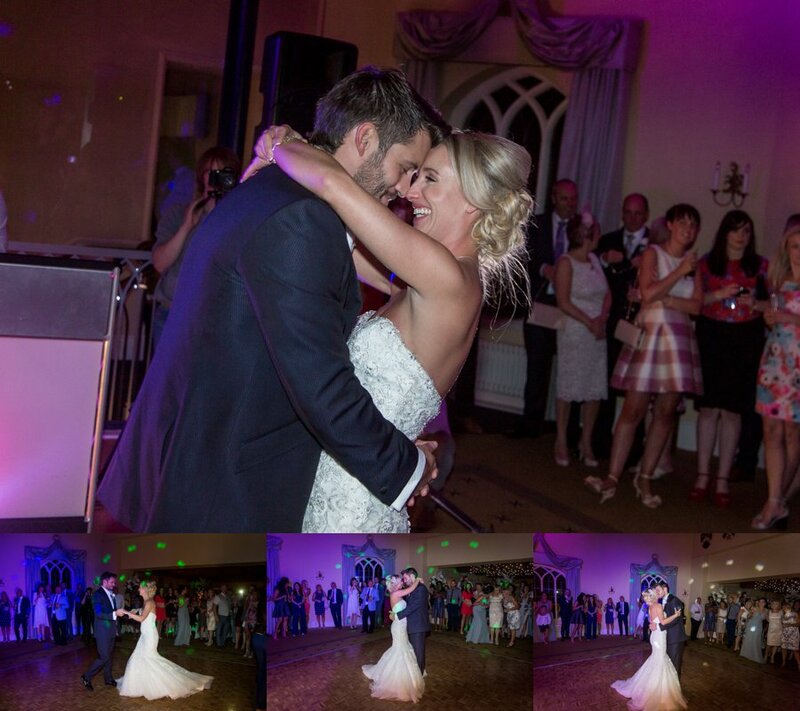 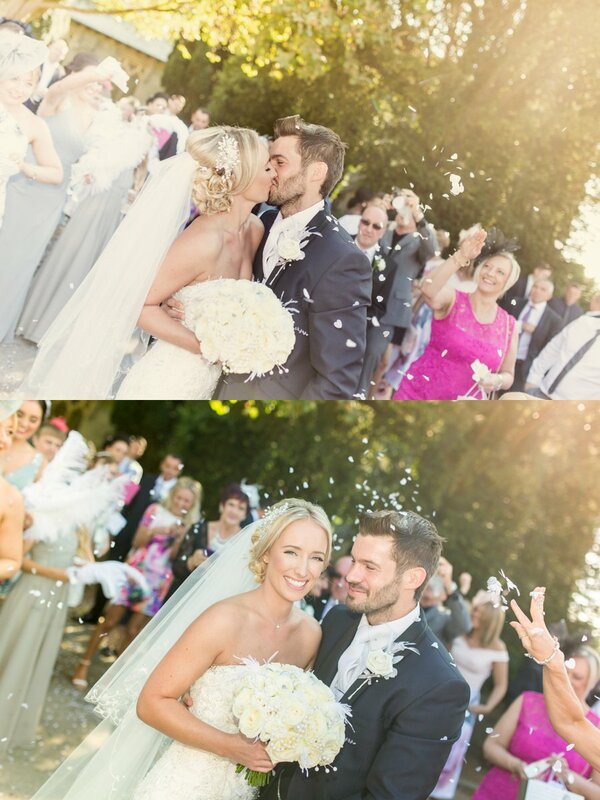 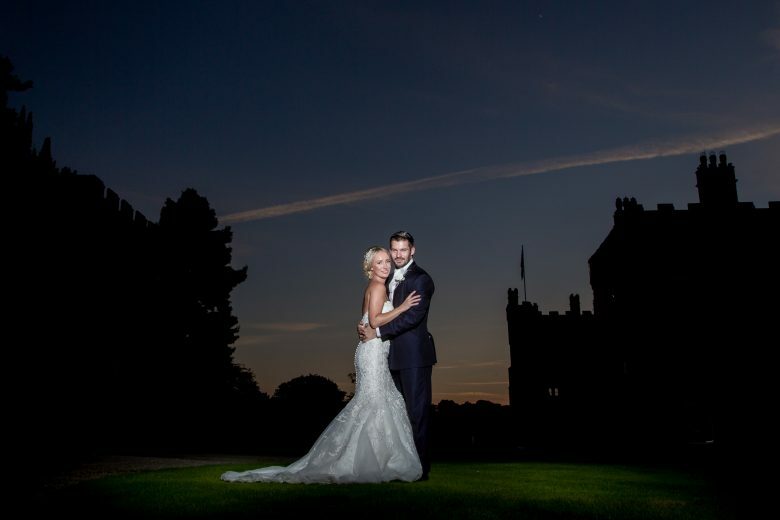 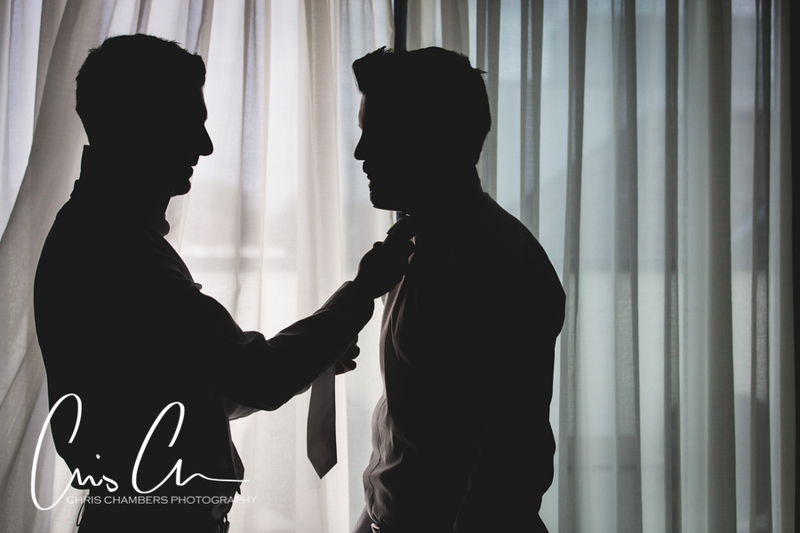 From bridal preparation in the morning to the stunning after dark photographs and of course evening reception dances. 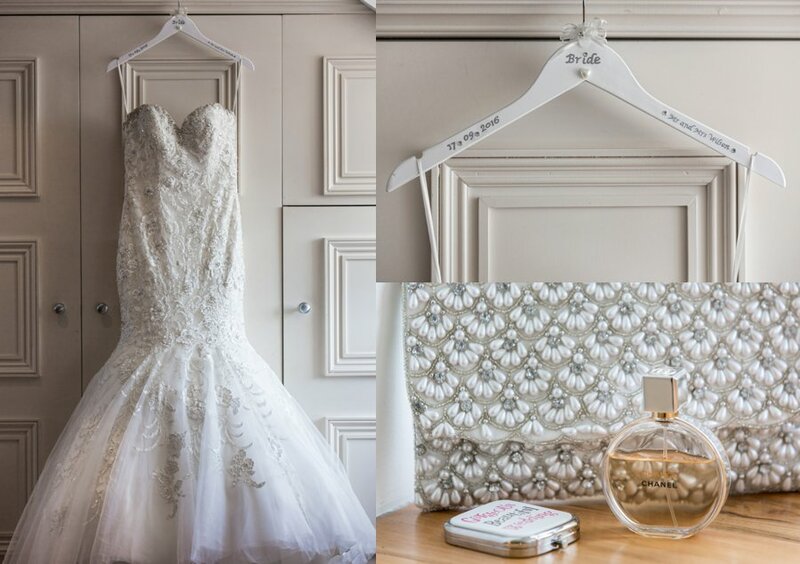 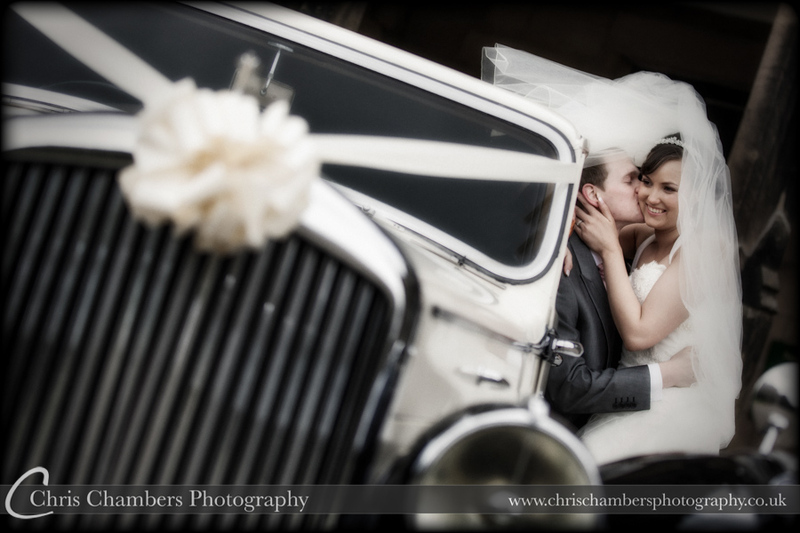 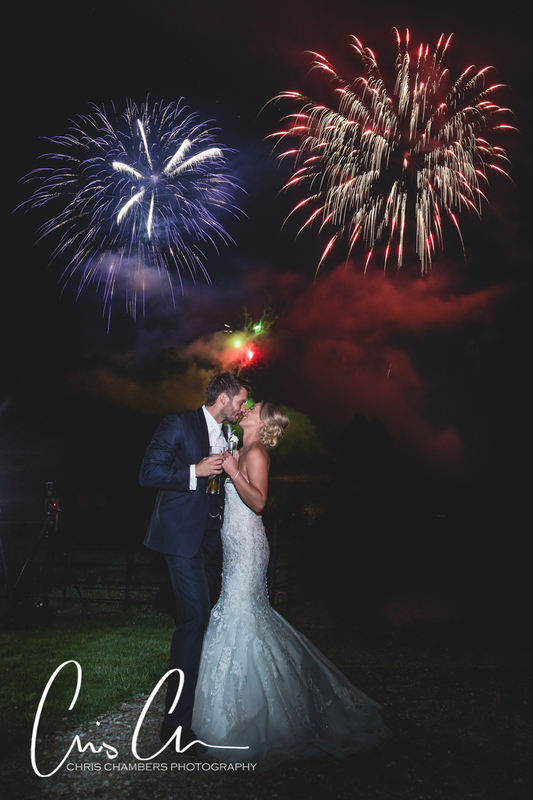 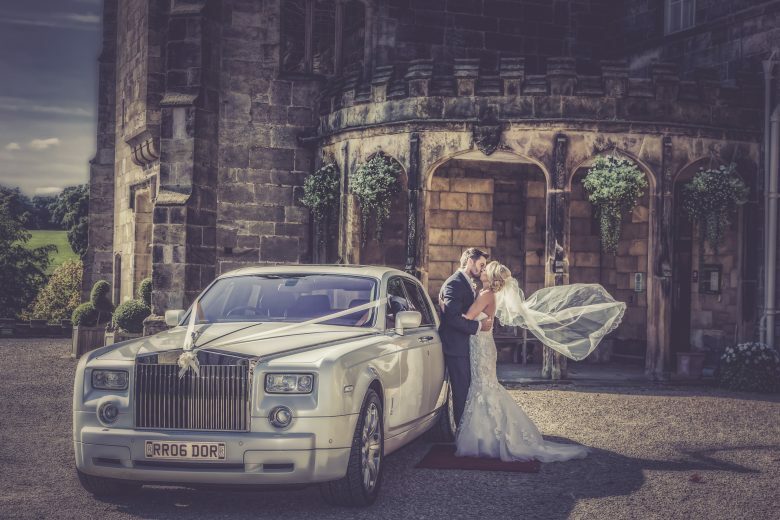 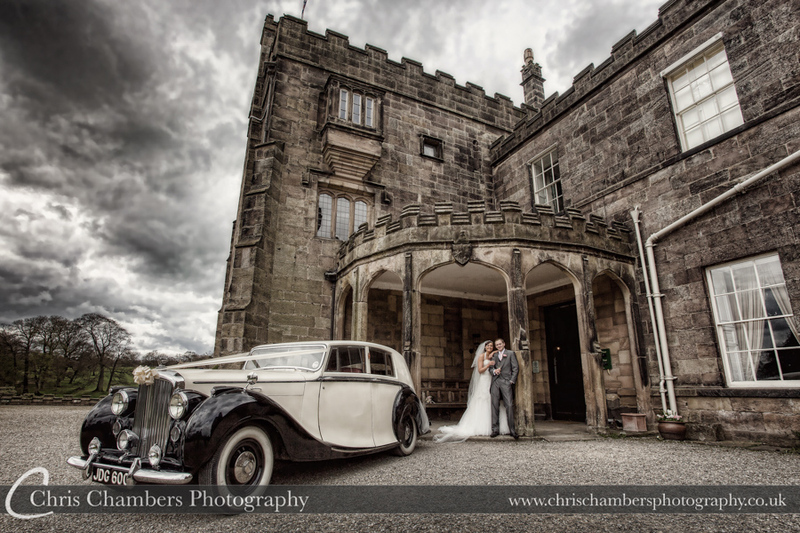 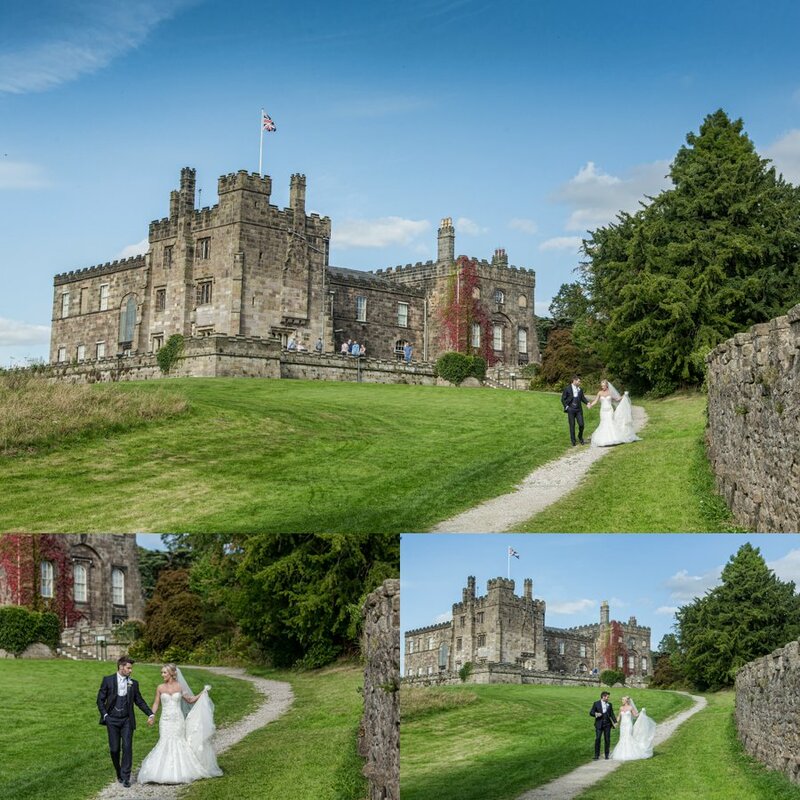 Allowing you a unique and complete record of your wedding day at Ripley Castle. 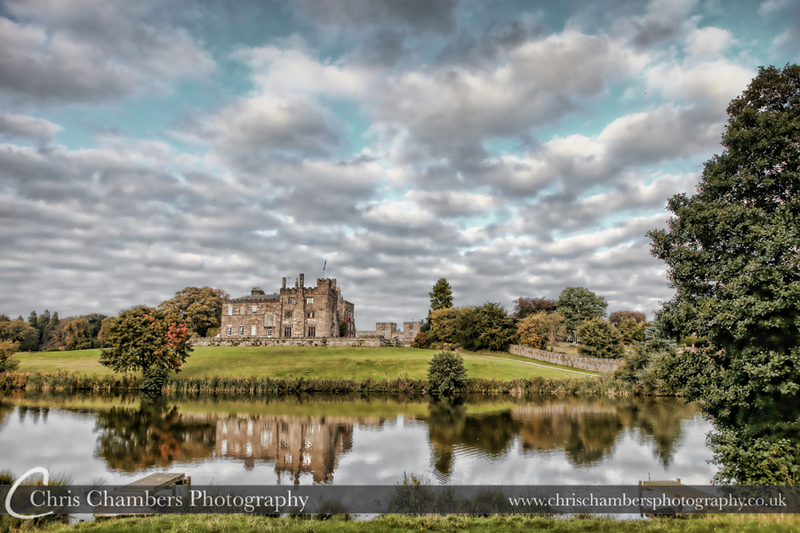 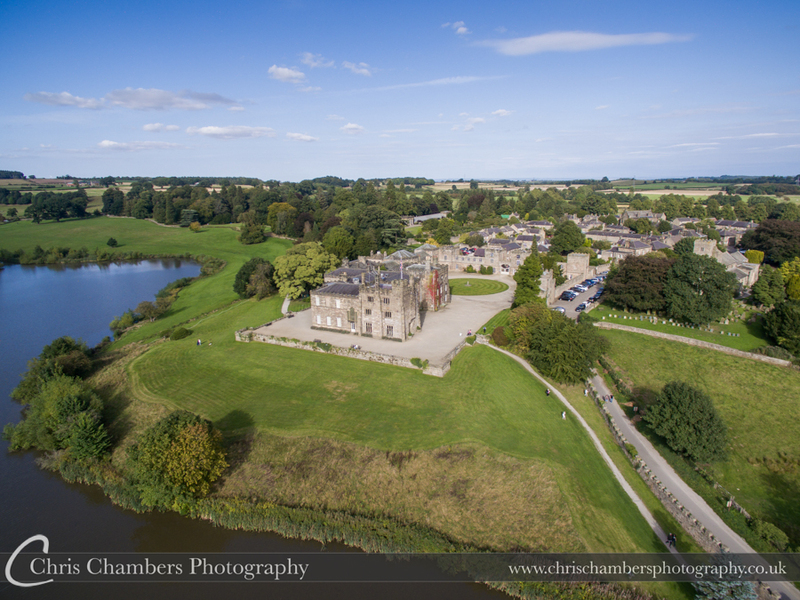 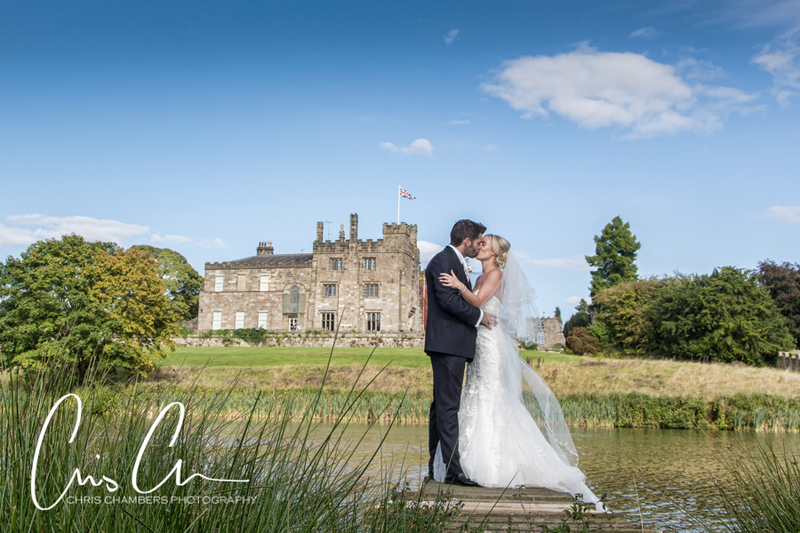 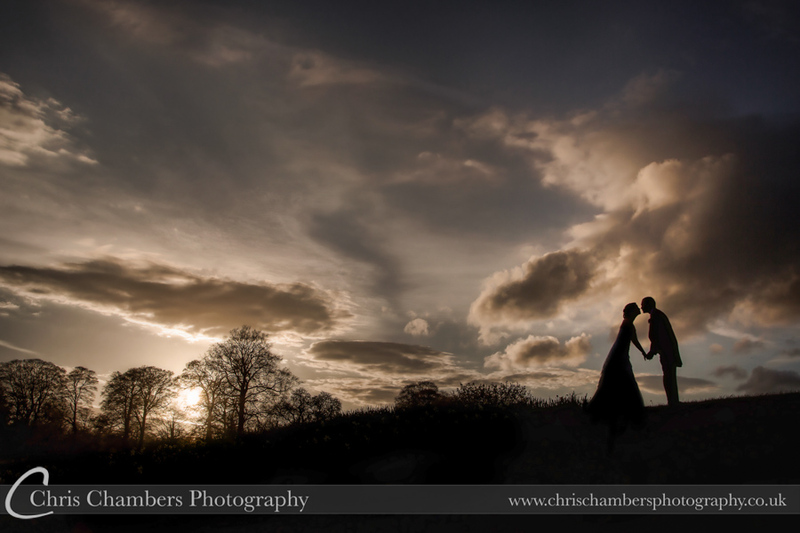 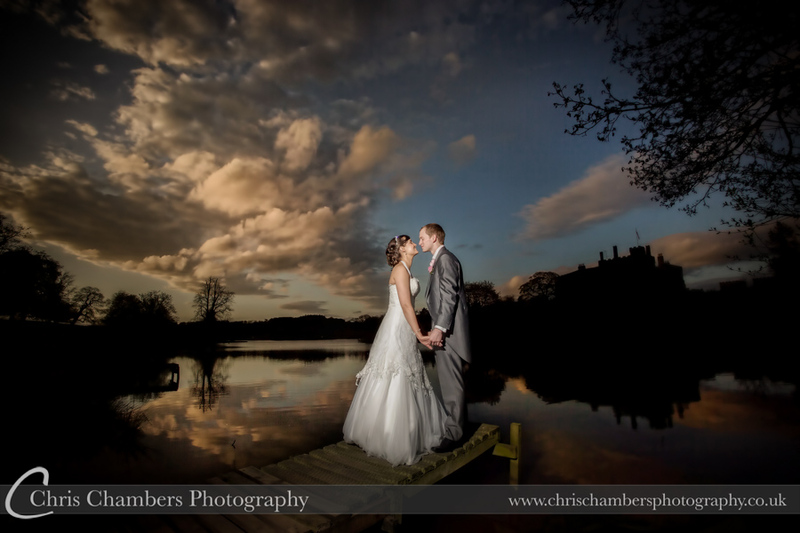 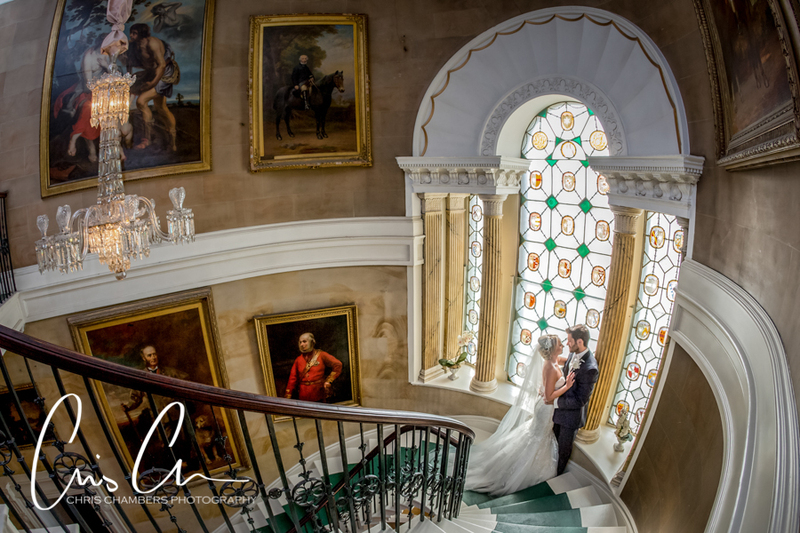 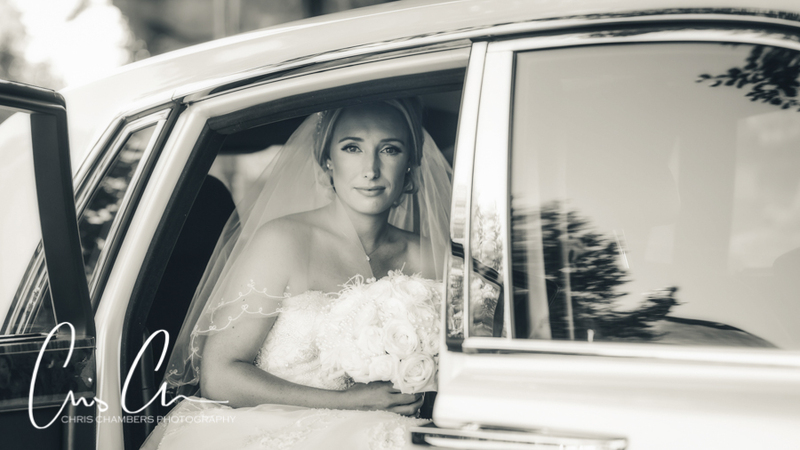 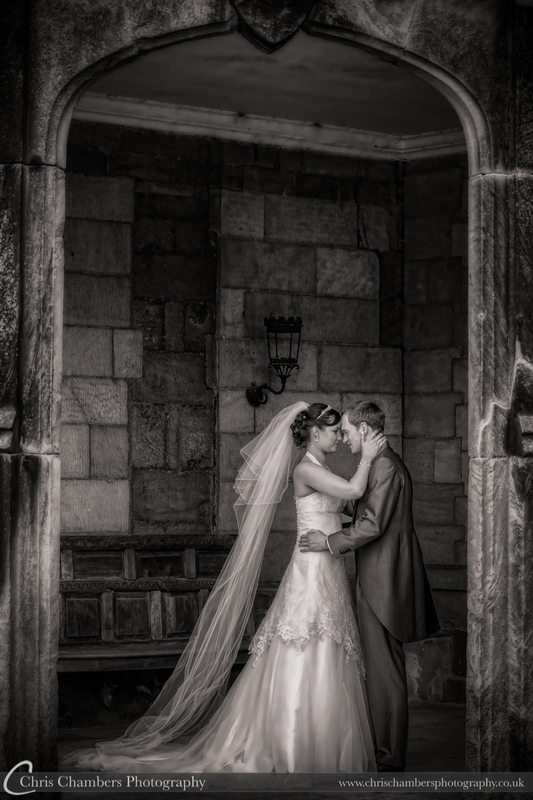 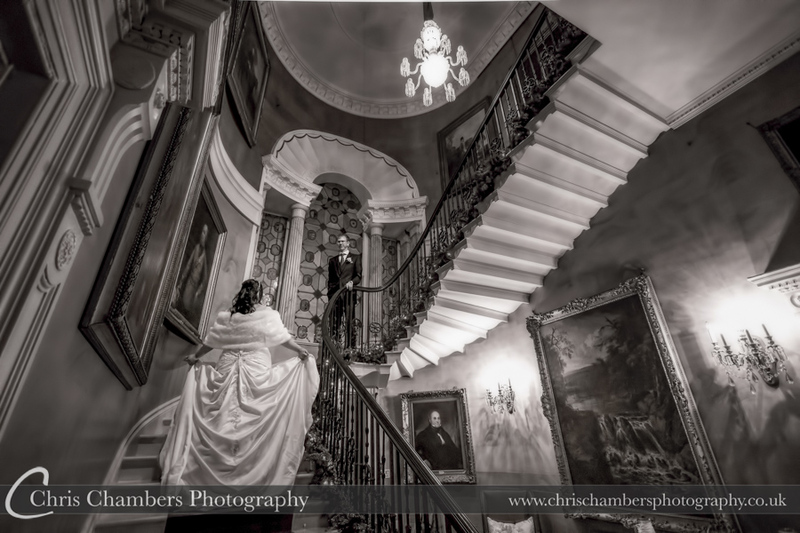 With experience of photographing weddings at Ripley Castle you can be assured that I know the interior and exterior of Ripley Castle and so can quickly select the best photo locations whatever the weather. 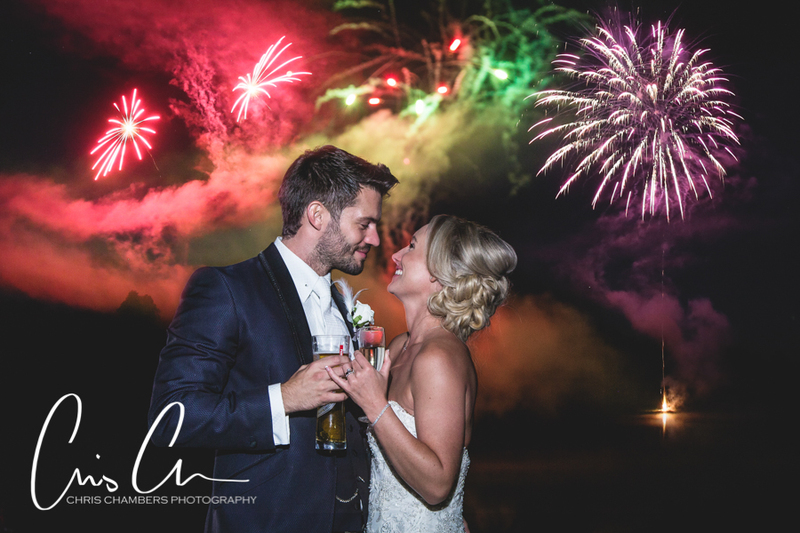 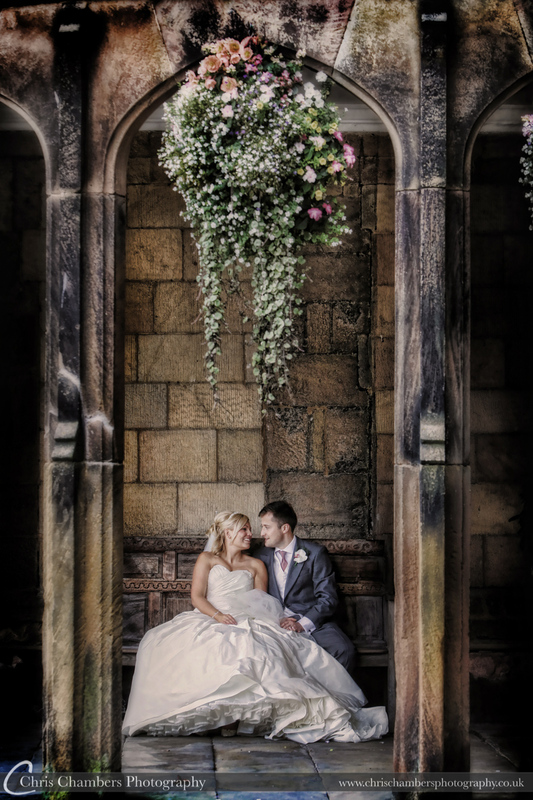 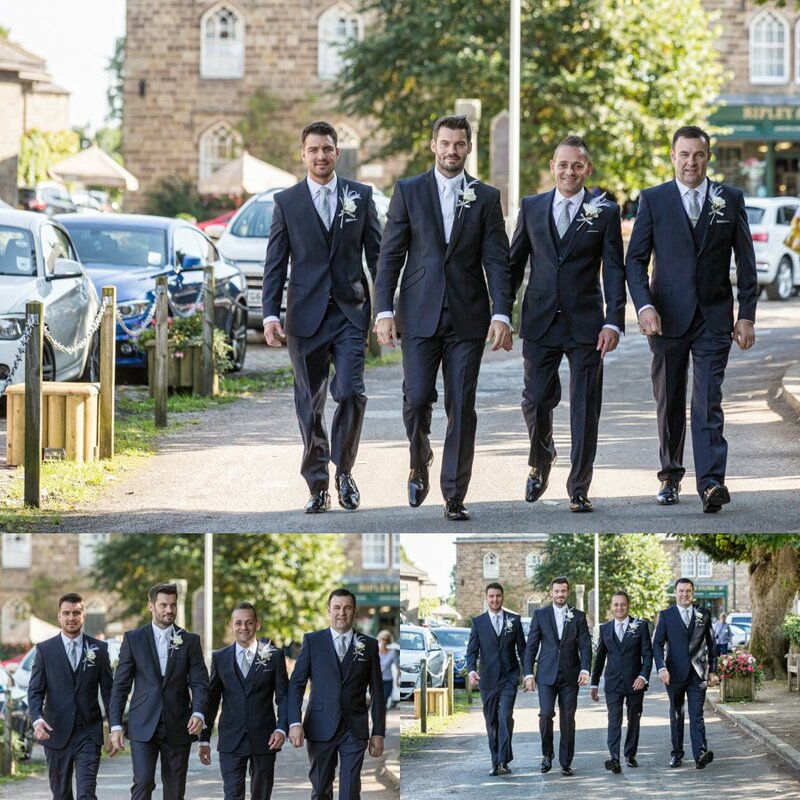 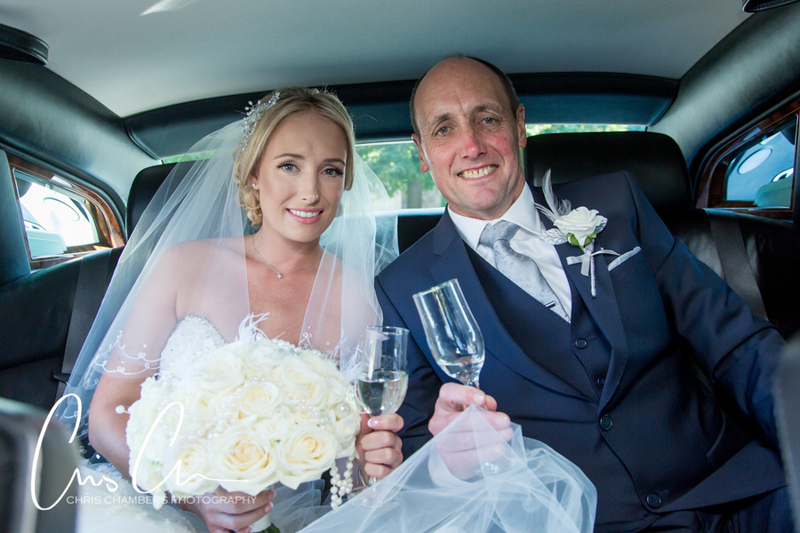 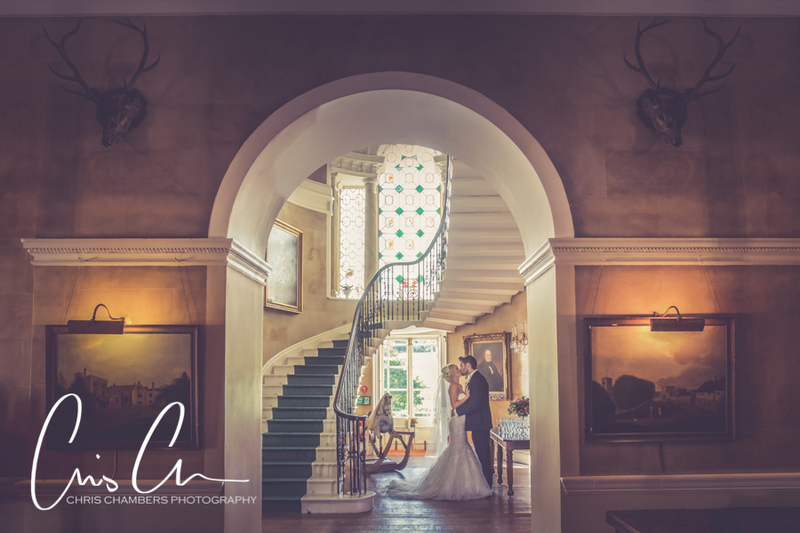 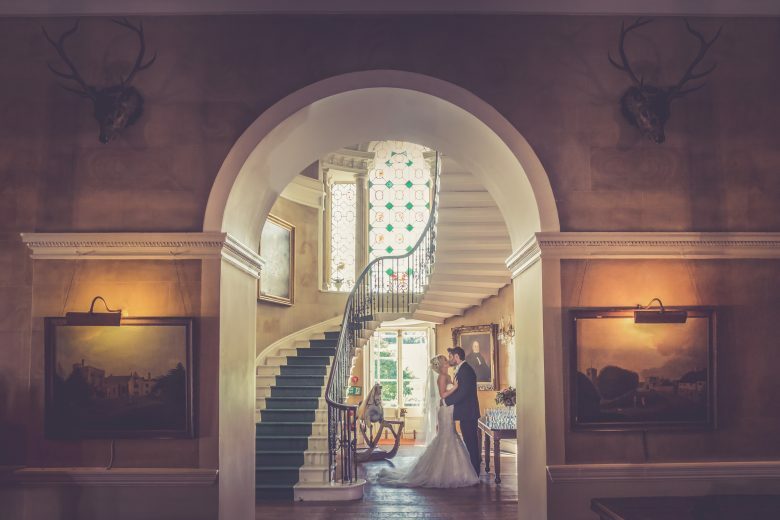 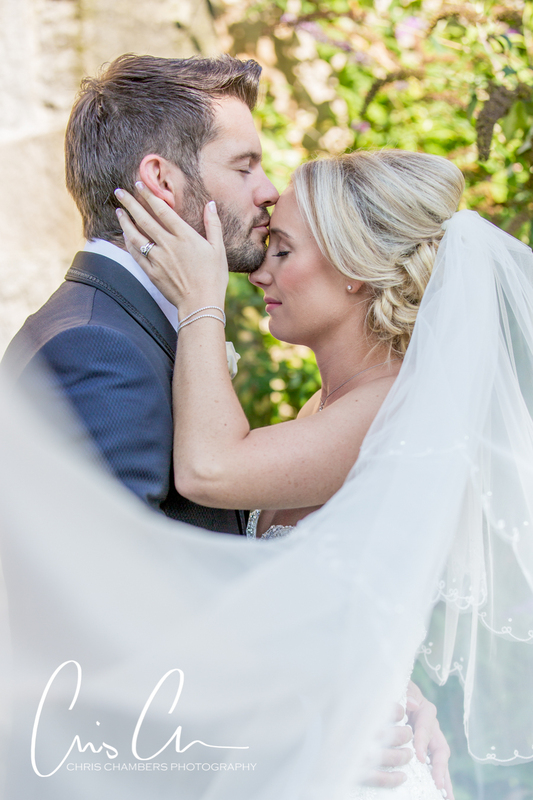 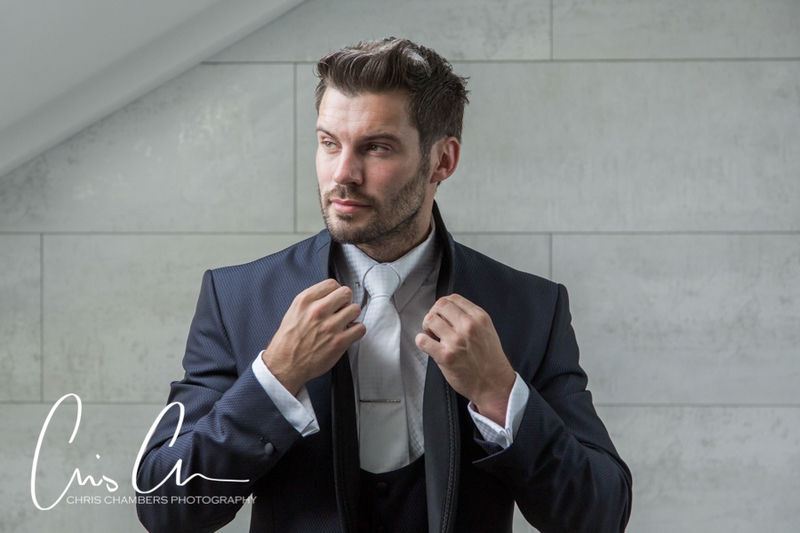 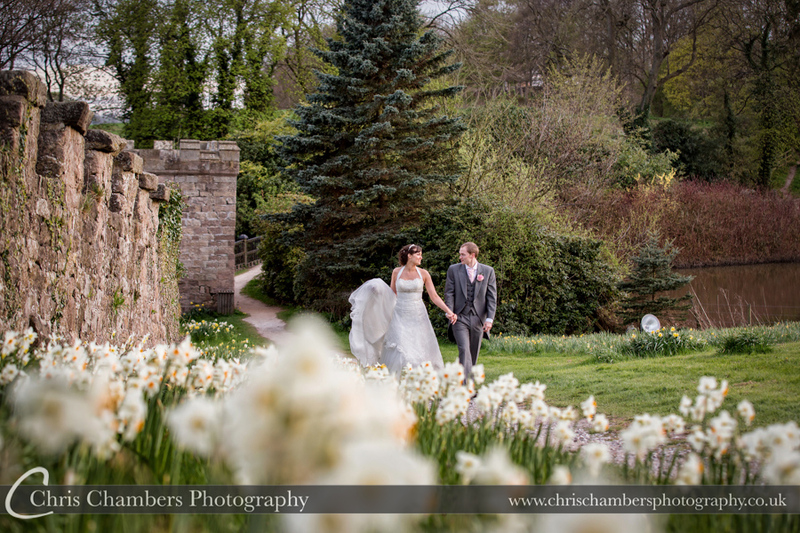 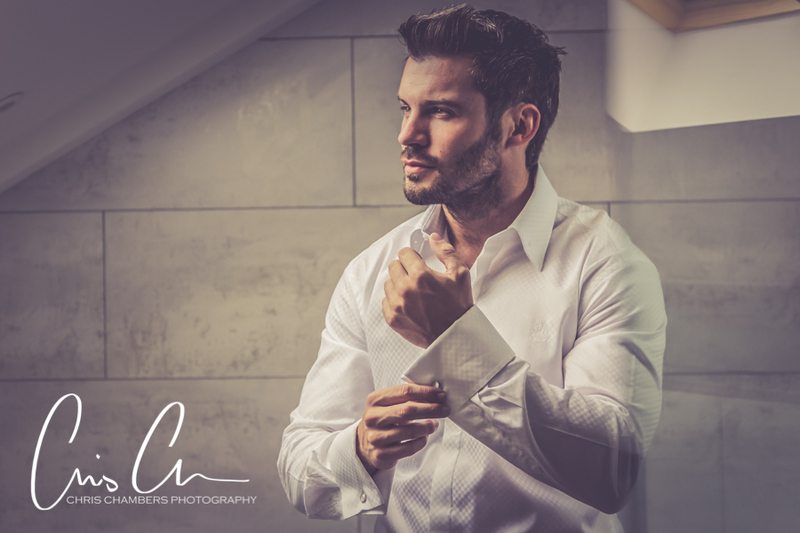 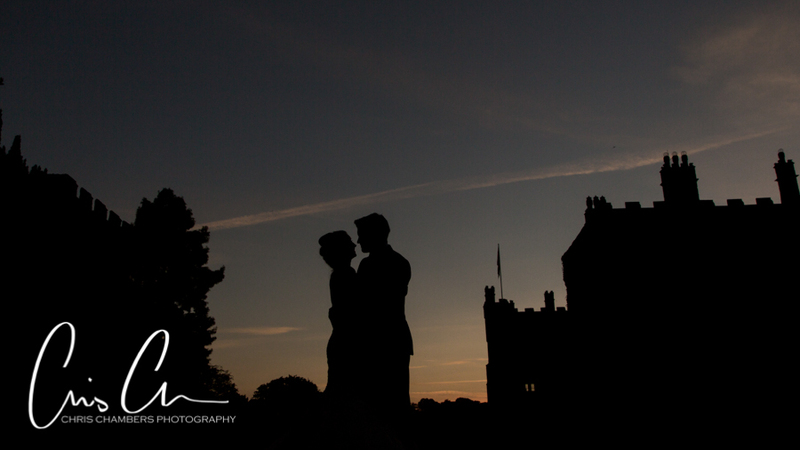 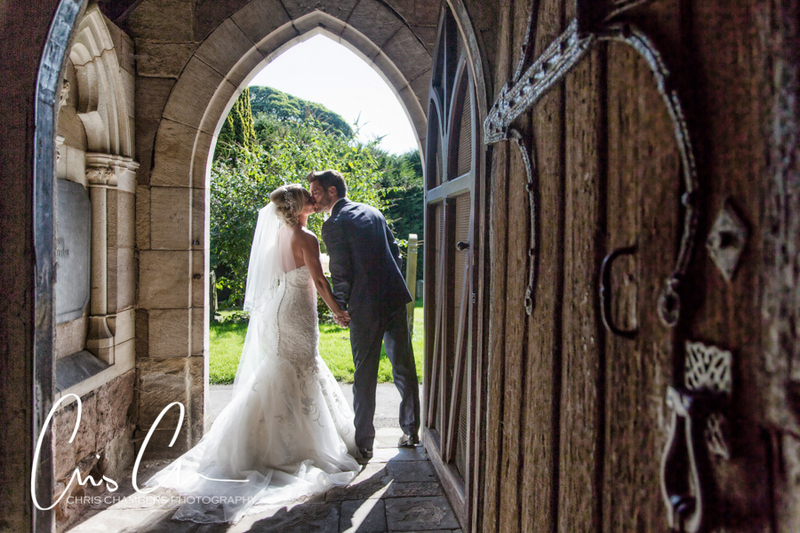 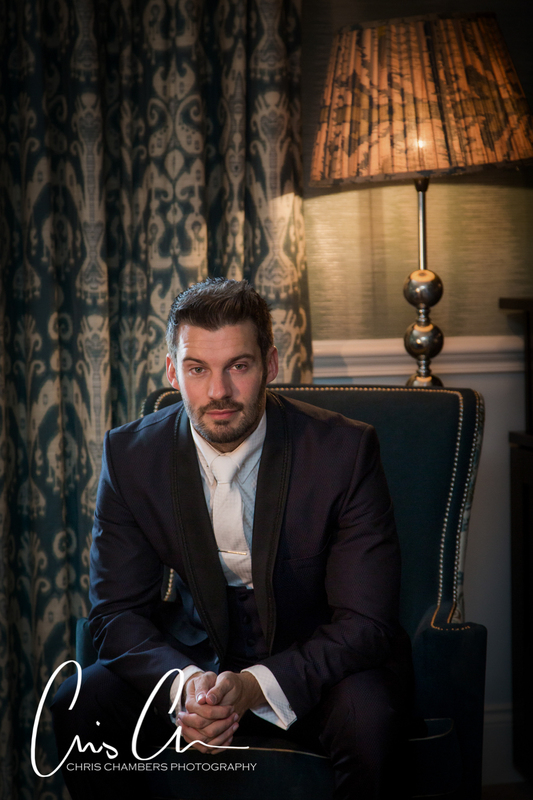 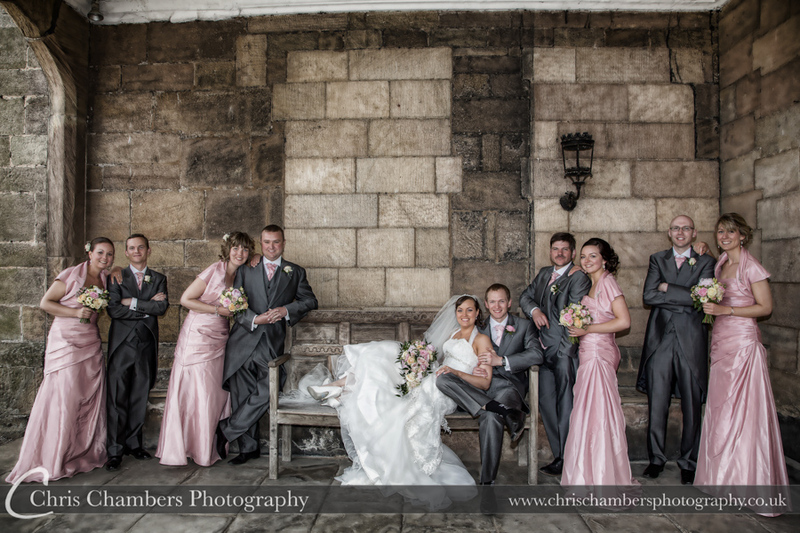 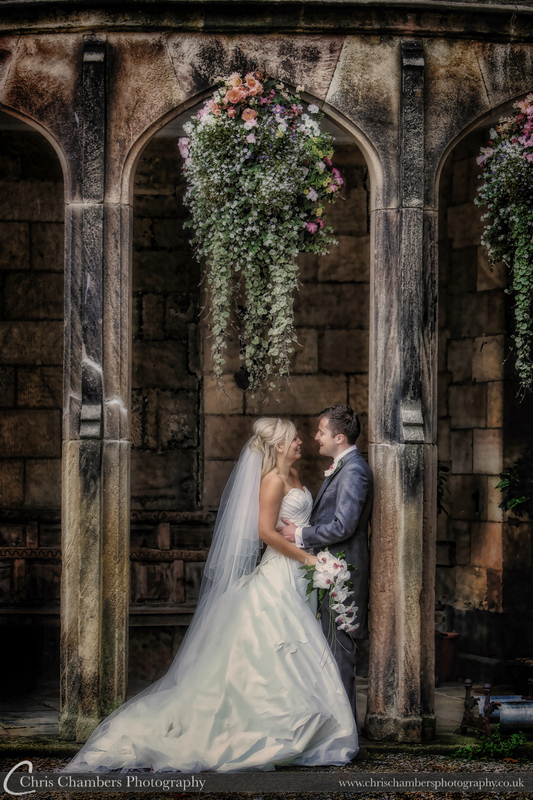 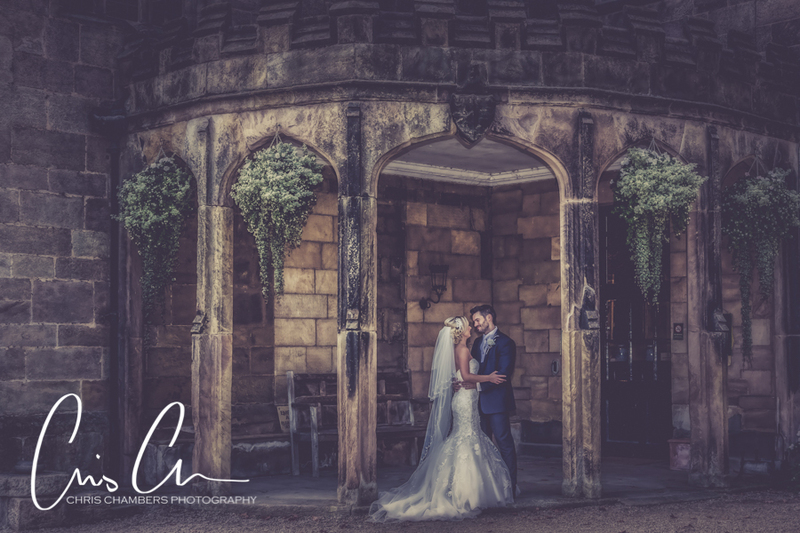 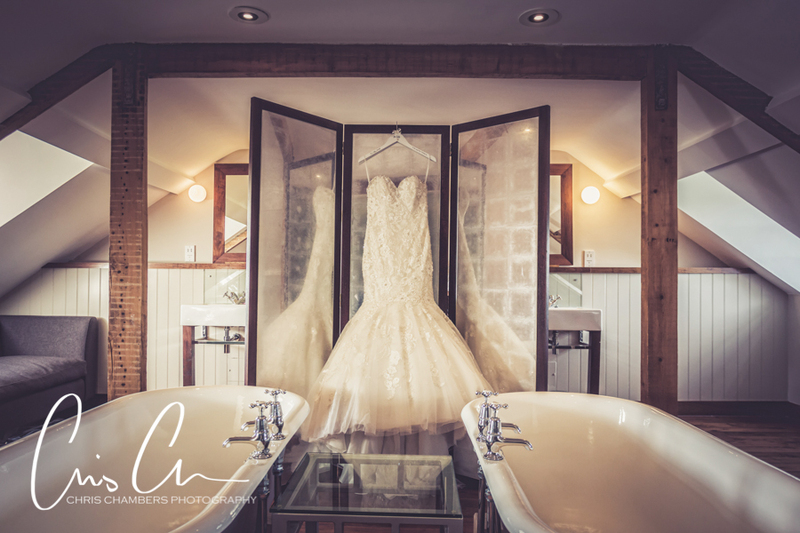 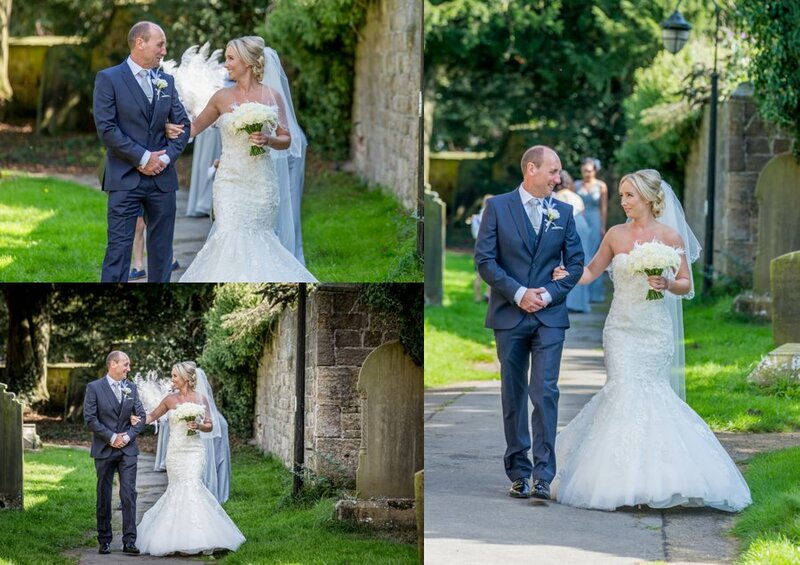 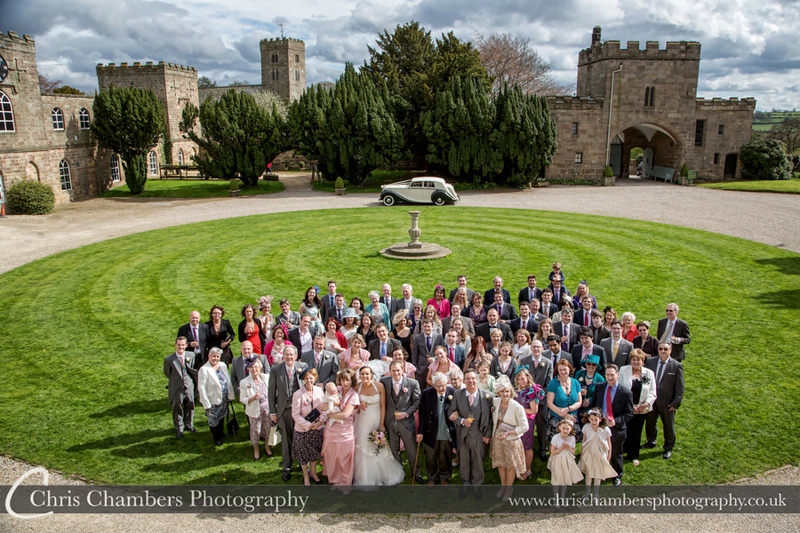 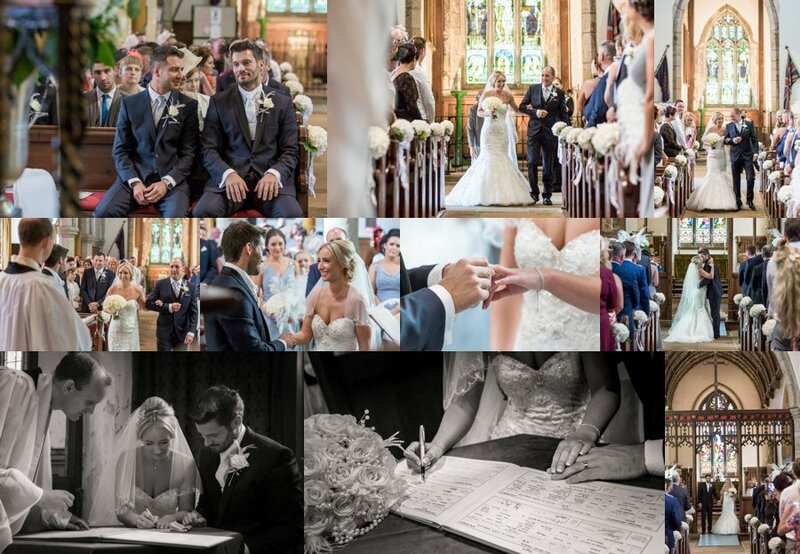 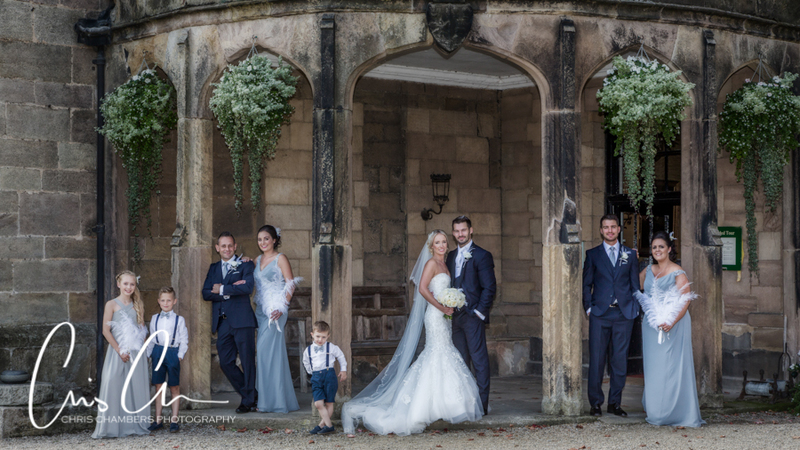 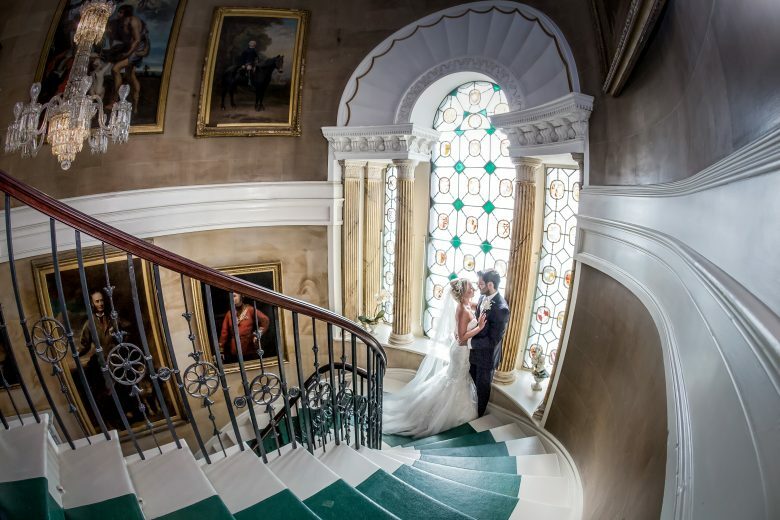 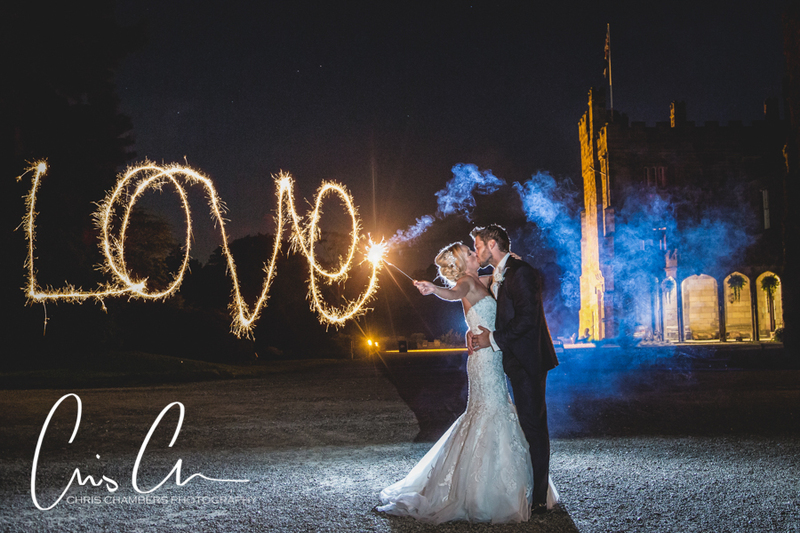 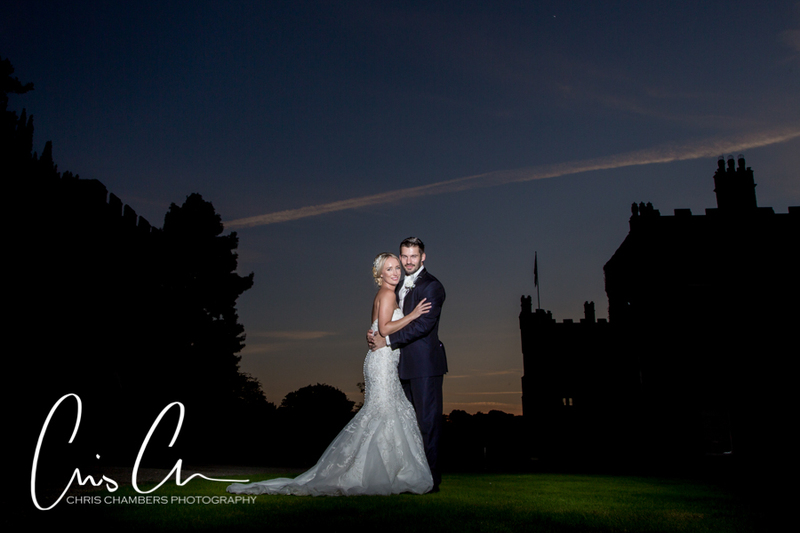 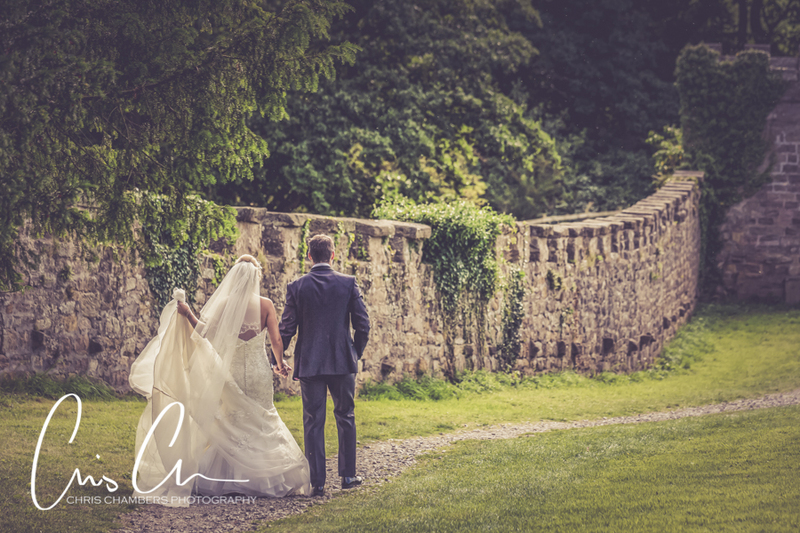 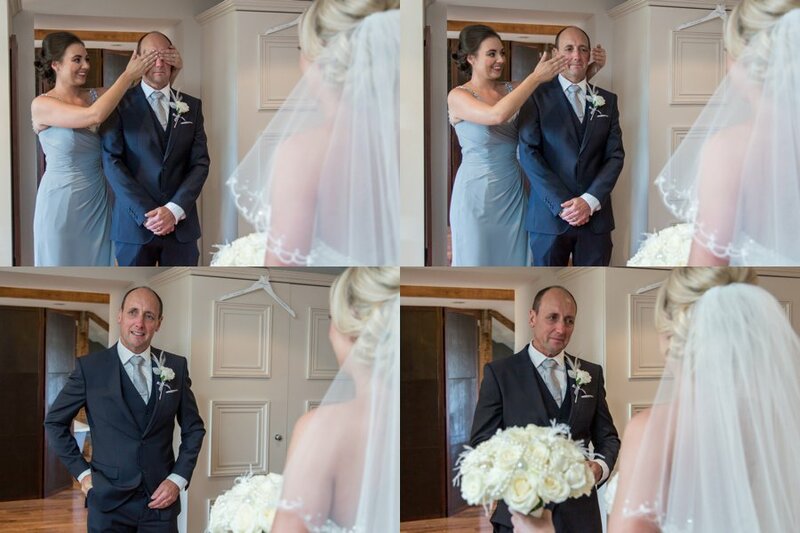 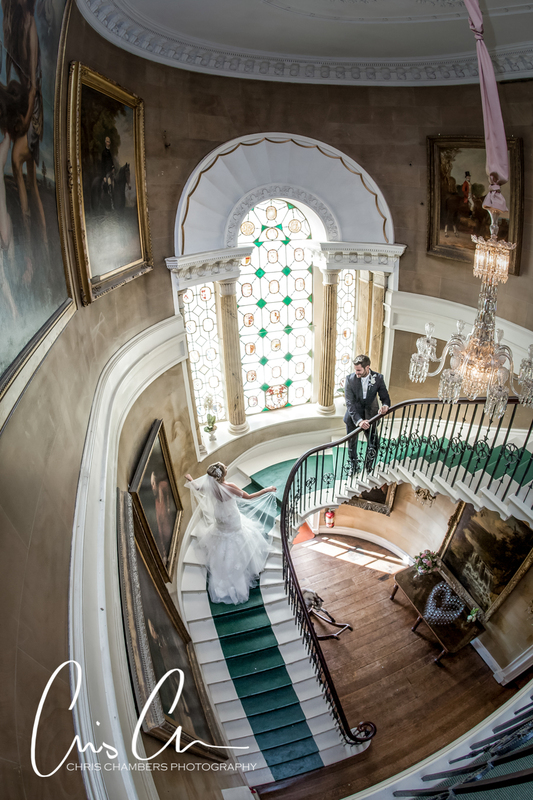 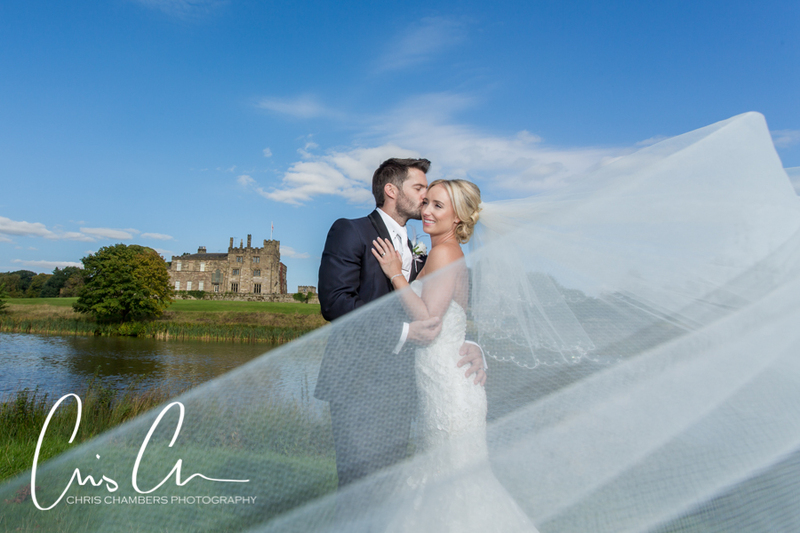 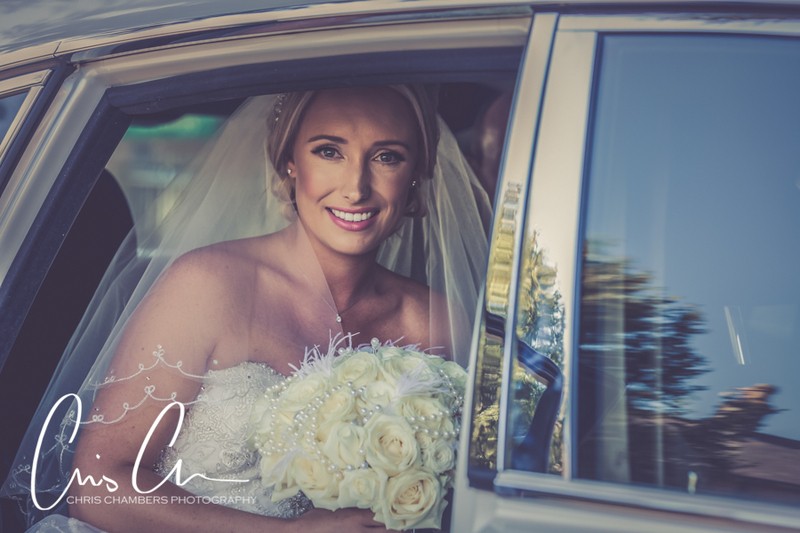 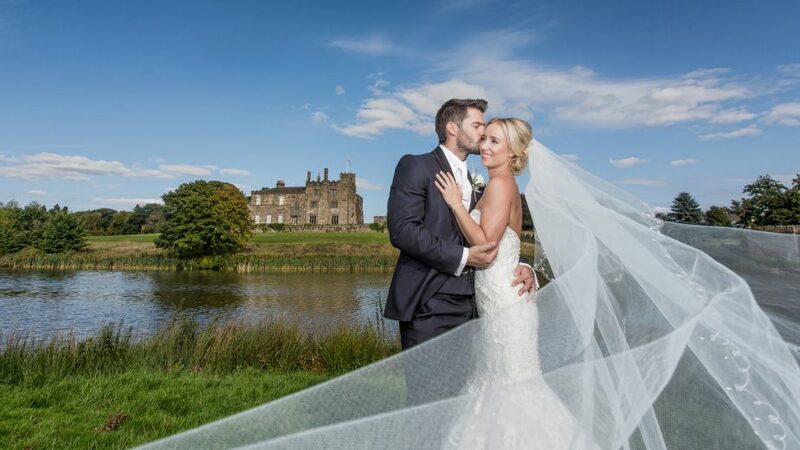 Working closely with the staff at Ripley Castle ensures your day runs as smoothly as possible and your wedding photographs will be treasured forever. 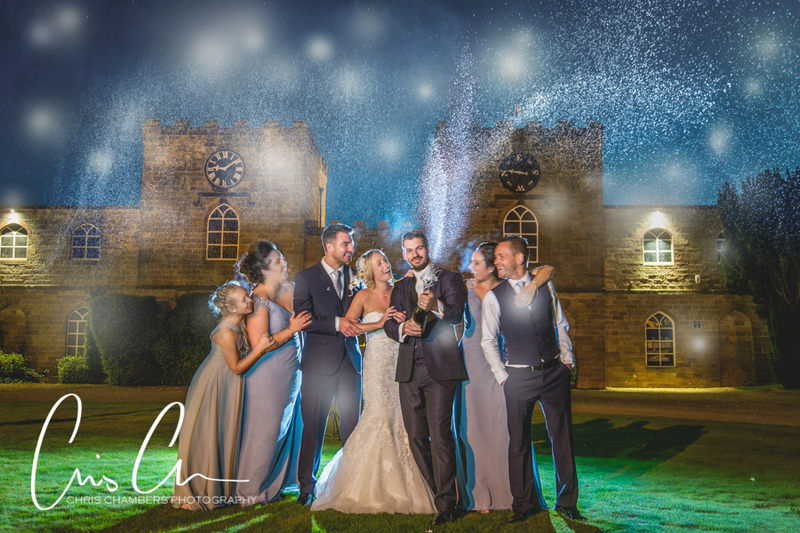 Whether it’s a civil wedding ceremony or a church wedding you can be assured of comprehensive photographic coverage of your Ripley Castle wedding day as all wedding photography packages include a full day’s attendance from two experienced wedding photographers, from bridal preparations to evening celebrations. 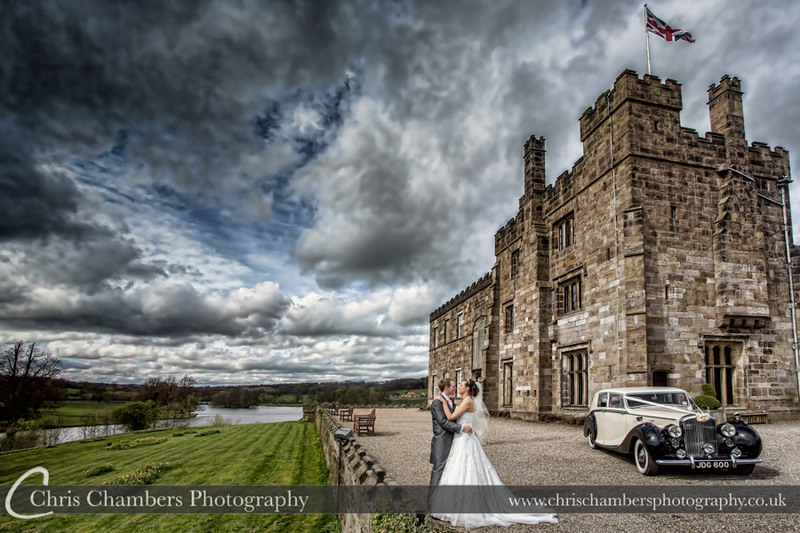 All wedding photography album packages whether for Ripley Castle or other wedding venues include a full day’s attendance, two wedding photographers, large screen display of wedding photographs during your evening reception, pre-wedding photo shoot and lots more, full details can be found on the wedding packages page.